Normally as easter approaches I am desperate to buy a Cadbury cream egg one and I would sit there a eat the whole lot! This year my lifestyle has been different I changed my eating habits to lose weight. So I'm going to try and stay on plan that doesn't mean can't have a little bit of chocolate but I intend of sticking to my diet. I've come up with alternatives to still enjoy easter. 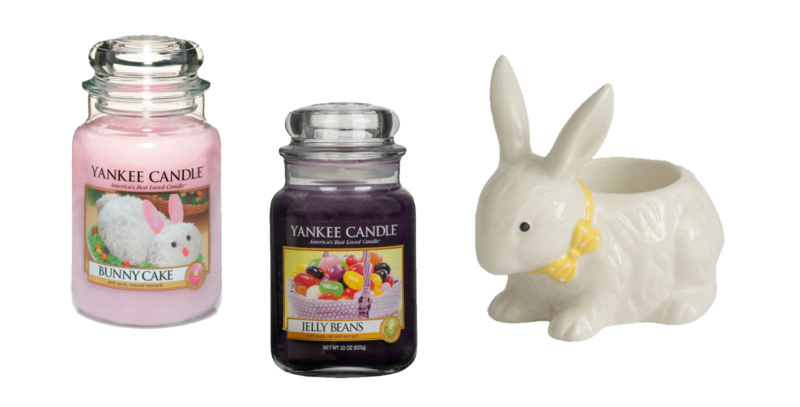 These beautiful lush bath bombs are a great way to relax and to still have some bunny love without indulging in a chocolate covered one. Or fancy a treat for your nails? 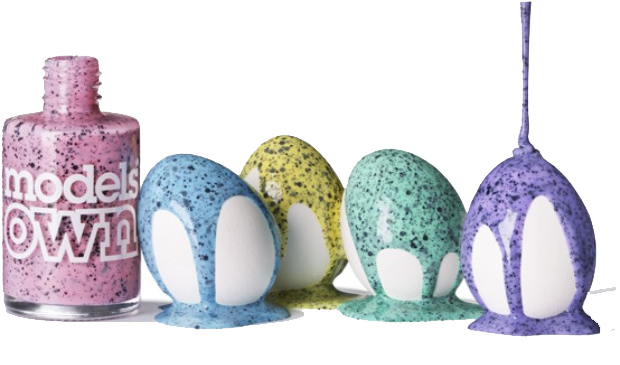 Models Own have an amazing speckled egg nail varnish collection in five different colours priced at £4.99 each. Is anyone else having an alternative to chocolate for easter this year?